We can’t recommend this product or this company highly enough. DHS are a company of some repute in the USA. 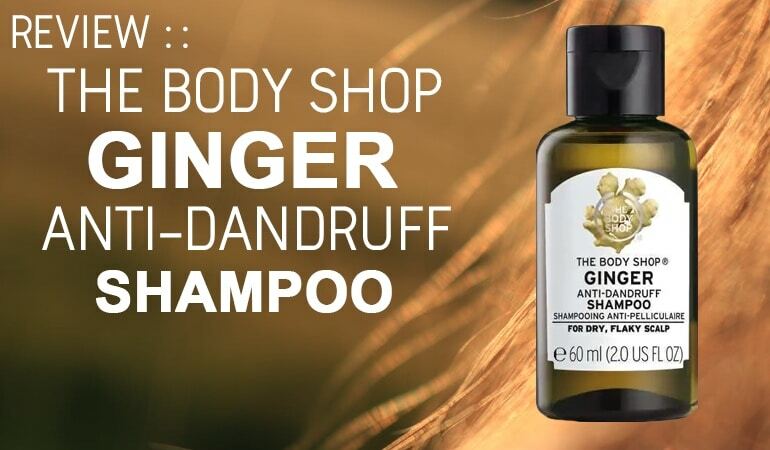 They have a range of shampoos for problematic skin sufferers such as dandruff and hypersensitivity. Before I even received the shampoo I was impressed with the way the company clearly label exactly what active ingredient the shampoo contains and the exact condition that the active ingredient will help alleviate. Rather than trying to blind the consumer with science it would appear that DHS are using information as a sales tool in itself. I’m absolutely convinced that this transparent approach will win in the long term as people become more aware of what they are putting on and in their bodies. Information is available at our fingertips in ways we never imagined a decade ago. The most forward-thinking companies will be engaging with their customer base in ever more imaginative ways to make the product their customers want. Kudos to DHS for leading the way here. The shampoo, as the name clearly explains, is a coal tar shampoo. Coal tar, as the bottle clearly indicates, is an active ingredient that will help alleviate the symptoms of psoriasis and seborrheic dermatitis induced dandruff. If every manufacturer did this I wouldn’t need a website! The shampoo looks and smells like a coal tar shampoo. Be prepared if you haven’t tried one before, it really is quite a memorable experience. It smells a bit like burnt wood. Perhaps even stronger! The wash was very impressive though and although they were a little slow to form, a healthy foam helped cleaned my hair very effectively. We monitor shampoos for over 100 known contact allergens and DHS contains only one – a Sodium Laureth Sulfate (SLES). While disappointing that the shampoo isn’t sulfate free, it’s considered gentler than SLS which you’ll often see in shampoos. The company has clearly put some real thought into making this formulation a gentle formulation. Again, full kudos to them for that. This isn’t to say that the chemicals inside are completely harmless. Coal tar itself carries some risks but DHS contains none of the known contact allergens we have in our database. This is both extremely impressive and unique. I genuinely hope that DHS approach to labeling, messaging and shampoo formulation turns out to be hugely successful for them. If I were to formulate a dandruff shampoo myself, I would aspire to create one that performs as well as this with such well-considered ingredients. This is perhaps as close to ideal a coal tar shampoo we’ve yet reviewed. If I were being picky I would have hoped it was entirely sulfate-free, and the coal tar content was 1% rather than 0.5%. 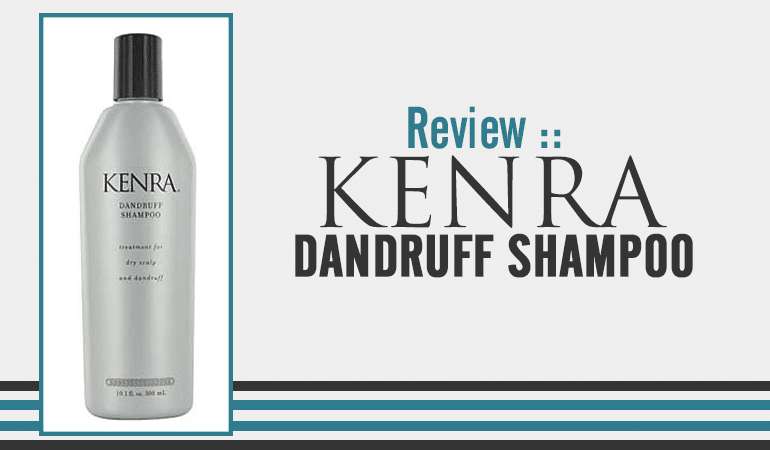 However, it’s one of the best (if not the best) formulated dandruff shampoo we have reviewed on this site. I can’t recommend this product or this company highly enough. I was interested in buying this product on Amazon, but the recipe there is still the old recipe with Cocamide DEA. I wish there was a way to get the new formula online with the updated ingredients. Hi Phil, I haven’t dropped this one, I’ve contacted both the manufacturer and the seller to see what formulation is available. My guess is the seller hasn’t updated the Amazon page in a while but let me make sure 100% before you buy. What effect did it have on the dandruff? Coal Tar isn’t my personal favorite active ingredient . It doesn’t clear my dandruff as effectively as some of the newer anti-fungal ingredients like Ketoconazole or Piroctone Olamine. However if Coal Tar works for you then I haven’t seen a better shampoo on the market. These guys know how to formulate a shampoo. Hi Chris, I just received an 8oz bottle of DHS Fragrance Free Tar Shampoo with an Expiration of 07/17. Unfortunately, I see that it has “Sodium Laureth Sulfate” rather than TEA Lauryl Sulfate that is listed on the Person & Covey website. Wondering if this is their new formula or if it’s old stock? Let me look into this but that review is a year or two old now. My guess is that I just didn’t know much about TEA Lauryl Sulfate then and now have it listed as a contact allergen. Bear in mind, each of these allergens affect a tiny percentage of the population. I’ve reviewed one or two shampoos with no allergens at all. 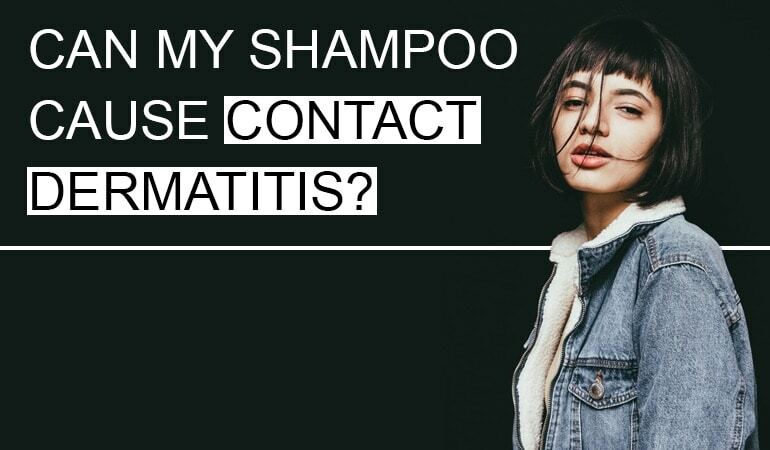 So you’ll be hard pushed to find a totally allergen free shampoo. However, it will likely be a lot easier to find a shampoo that doesn’t react with you. Then you can work out, what allergens both you and what ones don’t. You may want to update this post, as Sodium Laureth Sulfate has replaced TEA-Lauryl Sulfate in this product. I’d be interested to hear your updated thoughts and if you still recommend. 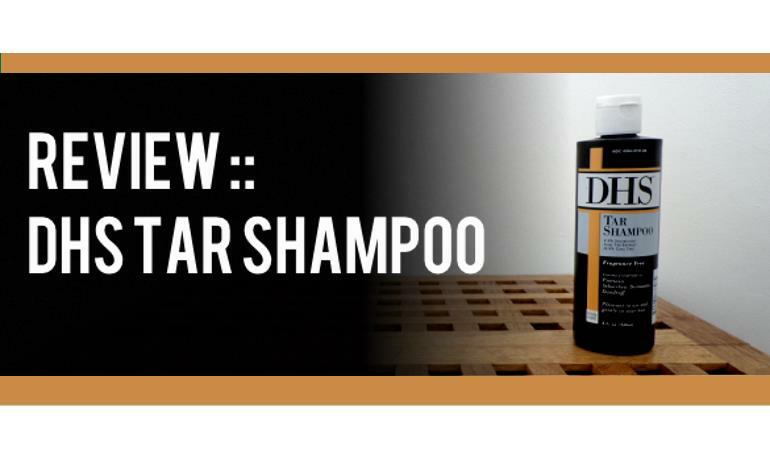 I’ve only been using DHS tar shampoo for a week, but it seems to be increasing my hair fall. I’m wondering if this is SLS or perhaps a shedding/deeper cleaning of my hair follicles and will hopefully lessen up. It may also be a reaction to the SLS, and I’m not sure how long to continue. Makes me nervous! Hi Melissa – thanks for that info. – I’ll update the review with the new formulation! I have received this DHS fragrance free coal tar shampoo from the USA after reading your highly praised review. However, I’m deeply disappointed that your review is different to the ingrediants on the bottle it does contain SLS. Why don’t you check and update your reviews regularly? I can not send this back as it will cost to much. What a waste of time and effort and expense. I do check the reviews and formulations as regularly as I can. I am a one man band doing this in my spare time and rely on readers helping out if a formulation has changed. I’ve just checked the Person and Covey website and it now contains SLES not SLS. It’s actually much gentler than the sulfate is used to contain! this is great news! The shampoo is, if anything, now gentler. Thank you for the heads up! I still can’t recommend this shampoo highly enough, unless you react to SLES of course. Even more so now. I contacted the company after reading your reply and was sent a second bottle free of charge. However, it still contains SLS. Can you let me know where you got your info from so I can contact them please. Lists SLES not SLS. Those ingredients correspond to the bottle we seen. Are you sure it contains Sodium Lauryl Sulfate as opposed to the listed Sodium Laureth Sulfate? II have used Polytar Liquid Tar shampoo before and it was great. Unfortunately they stop making it back in Thailand and Singapore, then I started using T-Gel coal tar shampoo which is great but it thinning my hair. Do you think DHS also contribute thinning hair as well? How different it is than T-Gel coal tar shampoo ingredient wise? It’s a totally different shampoo – we reviewed T-Gel a few years ago – DHS have a much gentler formulation and use less coal tar too.